The duty and joy of evangelism. Sunday Morning. Sunday Morning. Starting at Colossians 1:1. 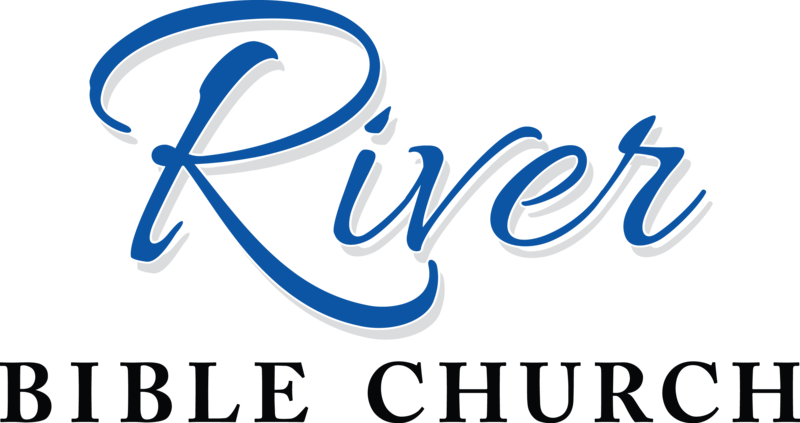 Men’s & Ladies’ Bible Studies 9 a.m.